The 2019 Festival of Colour is done, and the two words we find ourselves saying over and over again are “thank you”. Thank you to our audiences for their infectious enthusiasm; thank you to our supporters, our sponsors, patrons and benefactors, who make it possible for us to put on a world class festival in this small corner of New Zealand; thank you to all of our performers who came from near and far to share what they do with us; thank you to our incredible staff and volunteers, who worked so hard behind the scenes and who welcomed everyone to our venues. We’ve had a hugely successful festival this year, with our 49 ticketed shows including three major national companies (the Royal New Zealand Ballet, The New Zealand Dance Company and the New Zealand Symphony Orchestra), a thought-provoking community production, and a range of music from baroque superstar Jordi Savall to Auckland’s Lou’ana to Canadian backwoods band the Tequila Mockingbird Orchestra. 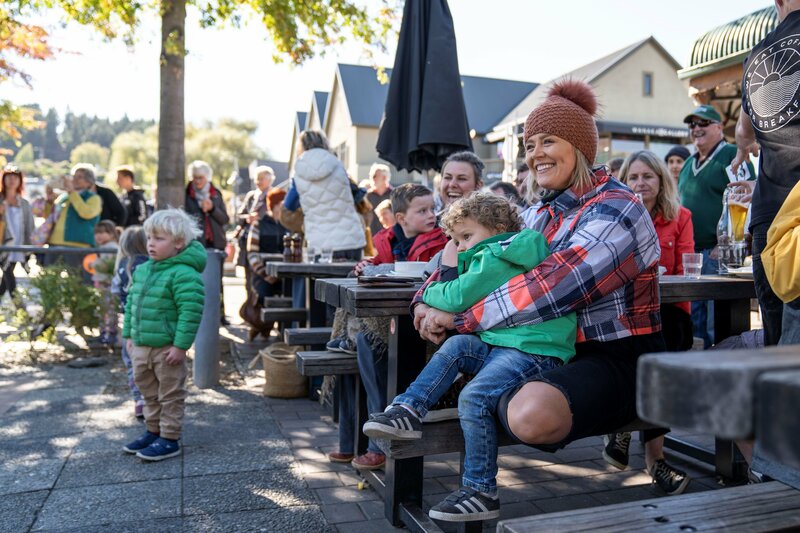 Our street and community programme was the biggest ever, and we loved the vibe around Wanaka that sunny Saturday. 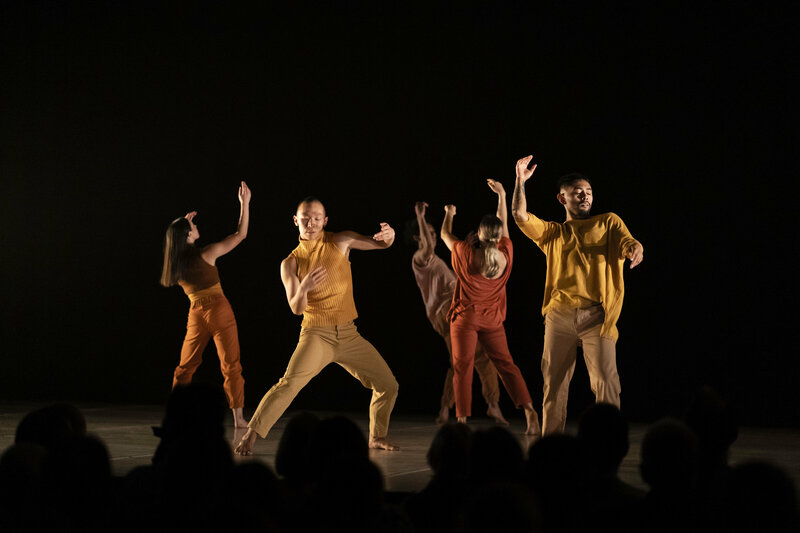 Congratulations to the local dancers who put on the stunning Live:Stream dance work at Bullock Creek, to the participants in the New Zealand Dance Company’s movement chorus, and to our high school students who helped to create and who performed in Permission to Speak. These young actors had a visit from Governor General Dame Patsy Reddy, who also spoke before Jordi Savall’s performance. See images from the visit, and read Her Excellency’s full speech, here. Thank you everyone for being a part of our festival family. Join us next year in Wanaka for the 2020 Aspiring Conversations and in 2021 for the next Festival of Colour. Please let us know how the 2019 Festival of Colour went for you. Our 2019 survey is now live. 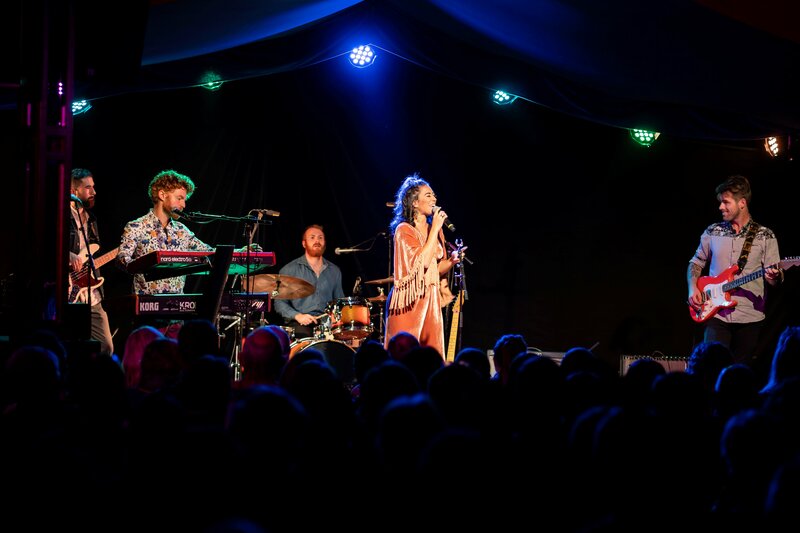 This is your chance to give us feedback on your 2019 festival – we use this information to help us get ready for the next festival, and the more responses we have, the more we can do to give you the best experience possible. GIVE US YOUR FEEDBACK ON THE 2019 FESTIVAL OF COLOUR HERE.